Kaan Ozbay (NYU) has recently joined Department of Civil & Urban Engineering and Center for Urban Science and Progress (CUSP) at New York University (NYU), on August 2013. Professor Oz­bay was a tenured full Professor at the Rutgers University Department of Civil and Environmental Engineering until July 2013. 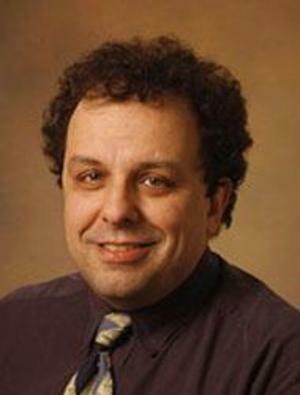 He joined Rutgers University as an Assistant Professor in July, 1996. In 2008, he was a visiting scholar at the Operations Research and Financial Engineering (ORFE) Department of Princeton University. Dr. Ozbay’s research interests in transportation cover a wide range of topics including the development of simulation models of large scale complex transporta­tion systems, advanced technology and sensing applications for intelligent transportation systems, modeling and evaluation of traffic incident and emergency management systems, feedback based on-line real-time traffic control techniques, traffic safety, application of operations research tech­niques in network optimization and humanitarian inventory control, and transportation economics.